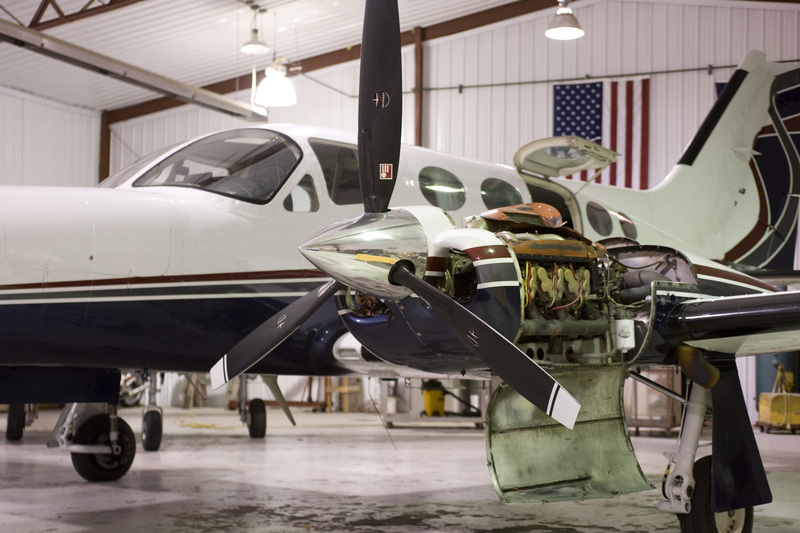 We perform annual and 100 hr inspections for single- and multi-engine piston engine aircraft. Here is an excerpt from AOPA (www.aopa.org). Contact us to schedule your annual inspection. Are provided by any person giving flight instruction for hire. The phrase “for hire” refers to the person, not the aircraft. An FAR Part 91 example of a person carried for hire is an aerial photography flight.